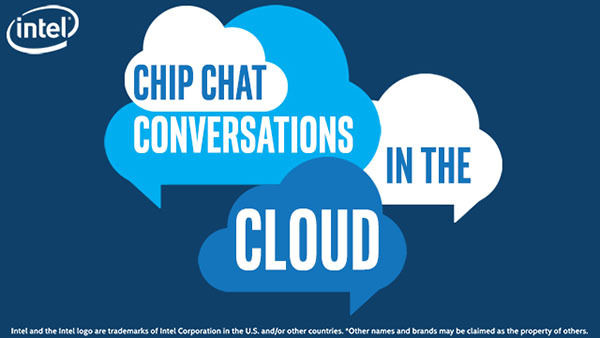 In this Intel Conversations in the Cloud audio podcast: In this episode of Conversations in the Cloud, Will Wetton, Head of K5 Global Offerings at Fujitsu joins us to talk about enabling enterprise cloud journeys with Fujitsu K5. K5 is an open, agile, and compatible enterprise cloud platform that is powered by OpenStack and uniquely offers IaaS and PaaS services to support both systems of record and systems of engagement. Will explains how Fujitsu enables digital transformation on K5 and the work they are doing with Intel Xeon processors to power their cloud – whether it is private, public, or hybrid.